Register for Miss Nicole’s Read Together, Grow Together. 6 week session, held on Tuesdays from 9:30-10:30 a.m., begins on March 10. Geared towards ages 3-5. Sponsored by Triumph, Inc.
Register for Miss Nicole’s My Buddy and I: a free playgroup for children and the important men in their lives. Ages 2-5, siblings welcome. Sponsored by Triumph Inc. Registration required. Tuesday, March 10 @ 9:30-10:30 a.m.: Triumph Inc.’s “Read Together, Grow Together” Drop in story time with Miss Nicole. Recommended for ages 3-5. Siblings welcome! Registration required. Thursday, March 12 @ 10:00 a.m. -12:00 p.m.: National Craft Month. Drop in craft for ages 3+ with adult. Saturday, March 14 @ 10:30-11:30 a.m.: Children of all ages are welcome to read to Jasper, a registered therapy dog. Children are invited to bring their favorite book to read (or share pictures from) or choose one from the library. The Read to a Dog program provides a non-judgmental reading environment. This is a drop-in event. Saturday, March 14 @ 10:30-11:30 a.m.: My Buddy and I: a free playgroup for children and the important men in their lives. Ages 2-5, siblings welcome. Sponsored by Triumph Inc. Registration required. 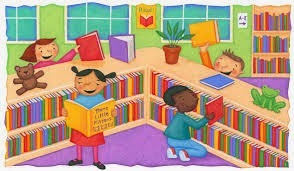 Tuesday, March 17 @ 9:30-10:30 a.m.: Triumph Inc.’s “Read Together, Grow Together” Drop in story time with Miss Nicole. Recommended for ages 3-5. Siblings welcome! Registration required. Thursday, March 19 @ 10:00 a.m. -12:00 p.m.: National Craft Month. Drop in craft for ages 3+ with adult. Monday, March 23: Registration for Spring session (April 7 thru May 14) of story hour begins. Preschool story time, Toddler Time and Book Babies are registration only programs and last for five weeks. Tuesday, March 24 @ 9:30-10:30 a.m.: Triumph Inc.’s “Read Together, Grow Together” Drop in story time with Miss Nicole. Recommended for ages 3-5. Siblings welcome! Registration required. Thursday, March 26 @ 10:00 a.m. -12:00 p.m.: National Craft Month. Drop in craft for ages 3+ with adult. Tuesday, March 31 @ 9:30-10:30 a.m.: Triumph Inc.’s “Read Together, Grow Together” Drop in story time with Miss Nicole. Recommended for ages 3-5. Siblings welcome! Registration required. The Bridgewater State University Observatory will hold a special event Wednesday, March 4 in celebration of the new astronomy photography display by Darryl Van Gaal at the facility. The public is welcome to attend the event from 6 to 8 p.m. to see the artwork as well as take a look through the observatory’s many telescopes. The event will be held rain or shine. In the event of inclement weather, the Observatory will display its own astrophotography indoors with staff available to discuss astronomy. 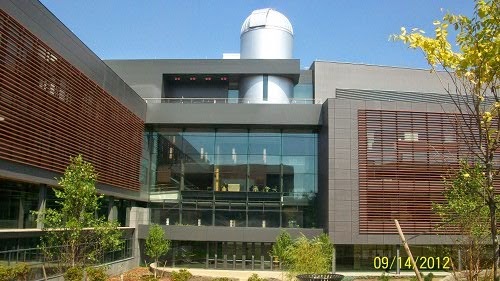 For more information, visit http://microsites.bridgew.edu/observatory. Attention local businesses, Bridgewater Youth Soccer is looking for advertisers for it's Challenge Cup Program. We have ads to fit every budget. The program will be distributed to every person that attends the event. It's great local exposure and supports a great cause. All proceeds are used to fund our local soccer programs and set up scholarships for some our graduating seniors. Q: Were the roofs in the school district checked for safety prior to the roof collapse at the Mitchell Elementary School on Tuesday, February 17, 2015? A: Yes. All of the roofs were inspected by BRRSD Officials and Town Public Safety Officials beginning on Tuesday February 10, 2015. It was recommended by the Bridgewater Building Inspector that snow drifts be removed from the roofs as a precaution. The BRRSD immediately contacted 32 different snow removal vendors and were able to receive 3 quotes which is required by procurement regulation. After this process we scheduled the Gibson Roofing Company to begin snow removal as soon as they were available. We worked as quickly as possible to address the snow, but the amount of snow this winter has hit historical highs. That Sunday, we got an unexpected 20 inches of snow which is what caused the roof to collapse. When the contractors, who had been signed up before that, started removing the snow, they saw the damage and then had to cease work so that the building could be inspected by structural engineers, to access the damage. At this point, the building is deemed unsafe for occupancy by safety officials. Q: Why is there snow still on the roofs? A: Efforts are still in place to remove the snow drifts from the roofs, and will continue. Q: Do any of the other schools in the District have roof concerns? A: One school has a cosmetic roof issue, but not structural. All others have snow drifts that are currently being addressed and will continued to be inspected as we incur more inclement weather. Q: How long will it take to fix the roofs and can the School afford it? A: The timeline of the repair is undetermined at this time. Insurance should cover most of the damage and the displacement cost of moving the classes to other schools. Q: Is the Mitchell safe in its current state? A: At this time the George H. Mitchell Elementary School has been deemed unsafe for occupancy. Q: Now that the Mitchell has been deemed unsafe until the roof is repaired, when will my children return to school? A: School will be closed on Monday, February 23, 2015 to continue snow removal efforts at all BRRSD schools and simultaneously make efforts to make the necessary preparations to reopen on Tuesday, February 24, 2015. Q: Where will my children go to school? Q: Who will be my child’s principal at their new school? A: While we are moving physical locations of our classrooms, the staff will not change. Please expect all the same familiar faces you already know to be working at your new school location in their same capacities. based at the Raynham Middle School with the Pre-school Program. Q: Who will be my child’s teacher at their new school? A: Your child’s teacher remains the same. Classroom teachers, nurses, administrative assistants, custodial staff and special education staff will all be moving with their regularly assigned school communities. Q: Will each class get their own classroom? Will space allow for that? Q: Will the classrooms be equipped similarly to how they were in the previous school? A: All necessary resources will be moved. Decorations, etc. may take more time to be added, but the necessities will all be available. Q: My child has special education services. Will a change in school affect these services? A: NO. There will be no change in services. The location will be different, the service will be the same. Q: My student receives medication daily while at school. Will this be affected? Q: Are there controlled entrances / exits at BMS, similar to Mitchell? Q: How will children learn fire drills and emergency requirements at the new school? A: All schools will train children on this within the first week. There will be an orientation the first day for the children so they learn all of the new things they need to know about their new school. Q: How are the bathroom facilities? Are there any issues for the 8th graders at BRRHS or the elementary children? A: We will attempt to keep the 8th graders contained in the BRRHS so they have their own facilities. No issues for the elementary children. Q: Will the cafeterias hold the additional children? Q: Will the lunch time change for my child? A: All lunch times will try to be maintained, and if necessary communication will go home to parents on any changes. Q: My student often buys lunch. Do they need any new information to buy lunch at their new school? A: NO. The Chartwells computer systems are the same from school to school and your child’s account will be available immediately. Q: My student eats at a peanut free table for lunch due to allergies. Will the new school have this option? Q: Where will the children have recess at BMS? A: Outdoors in the fields when weather permits. 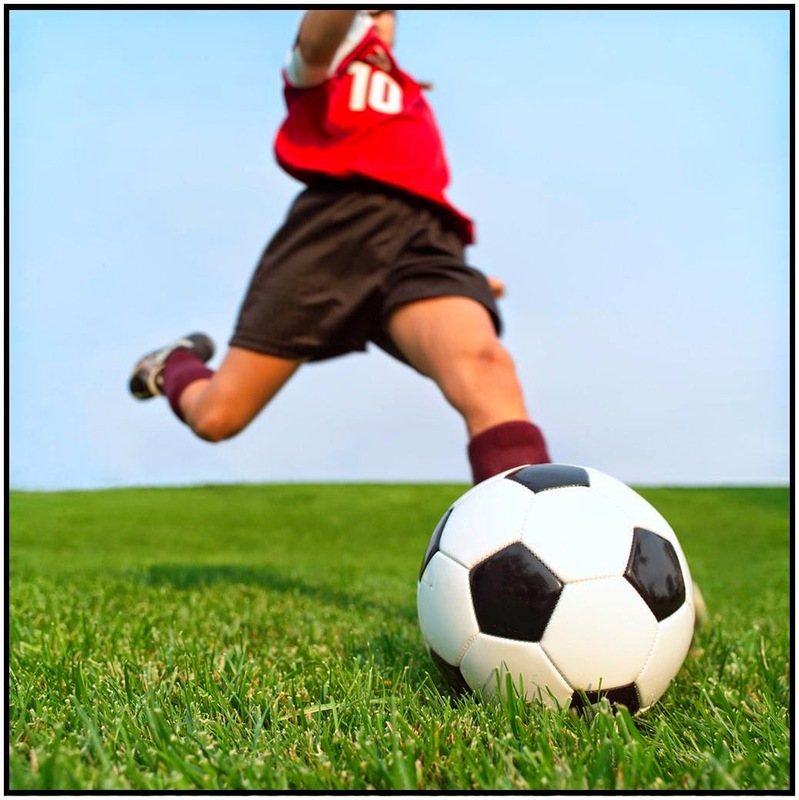 They do not have playground facilities, but all of the balls and outdoor equipment will be available for them to play other sports. Q: What time will school start and end now? Q: How will this affect my child’s bus to and from school? graders will now be dropped off at BRRHS. Q: What will happen with students who currently walk to school, and now have a farther distance to go due to the new school? A: If necessary, we will offer bus transportation to students who have issues getting to new schools. Please contact Superintendent’s Office 508-279-2140. Q: Where is drop off / pick up at the Middle School? A: The circular driveway on Mt. Prospect Street (Horseshoe Lot) in front of the building. If you want to park and go to the door, then you must park in the Center Street lot and walk to the front door. Q: For 8th graders and Pre-Schoolers, how will the drop off / pick up process be communicated? A: Additional information will be supplied to parents prior to the new schools starting on Tuesday. Q: Will the parking lots be able to handle the additional cars needed to park with the additional students at each of these schools? Q: My student has personal things in their locker and or the music/art room. How and when can we retrieve personal items? new lockers where these items can be restored. person belongings and learning materials from their lockers. Q: Will they have new locker at new school? A: We are in the process determining space availability for lockers at each site. Q: Why is BMS being relocated? A: We needed space big enough within Bridgewater that could house 1,000 students, feed them and take care of all their needs. We contact local churches, colleges, private schools, closed schools, etc. in the area, but none were available. Q: Where is the main office at the Bridgewater Middle School? A: The main office is accessible via the Center Street Parking Lot where you park to Vote. If you are facing the row of doors that lead to the gym, look to your left and you will see one single door. Use the buzzer and intercom system to gain access if arriving late or dismissing early. Q: Will enrichment programs continue? A: They temporarily suspended until space availability can be determined. Q: What about BASE Program? A: BASE will still be available at the Williams Intermediate School and at the Bridgewater Middle School. The service will remain the same, only the location is changing. For Pre-School, it will also be available at Raynham Middle School. Q: Mitchell students are young and small. Is the Bridgewater Middle School conducive to their small size? Can they reach things like toilets and sinks? A: The Bridgewater Middle School is completely accessible for all student age groups. Accommodations will be made if required. Q: Will the district be moving student furniture to these new schools so that students are sitting at the proper size desks? A: YES. Everything is being moved including furniture that is best conducive to learning. Q: Will the sock hop and Family Fun Nights be allowed to continue at BMS? A: All school-wide family events will continue. Q: How will the Mitchell Elementary School and Bridgewater Middle School Students be made to feel comfortable in their new environment? A: Their administrators, teachers, staff, and classmates will be the same and future school-wide activities will be planned. Q: What advice do you have for parents for sharing this news in a positive way with our children? Q: What are we going to call these schools? A: The locations will change but the names will remain the same. Q: Are we moving art, music, gym and classroom library supplies so that their specials can go on as usual? A: YES. All of these materials and resources will be moved and specials will continue. A: Students will have access to technology at their new locations. Q: I volunteer at school in my child’s class, am I able to do this at the new school? On Saturday, March 14th, the Taunton area branch of the AAUW (American Association of University Women) will meet at 12:00 noon at Hong Kong City in Taunton. The Bridgewater Garden Club will have a meeting on Monday, February 23rd at 7PM at the Bridgewater Cole- Yeaton Senior Center. The program will be "Getting Ready for Spring led by Suzanne Mahler. Suzanne will demonstrate spring pruning and transplanting. 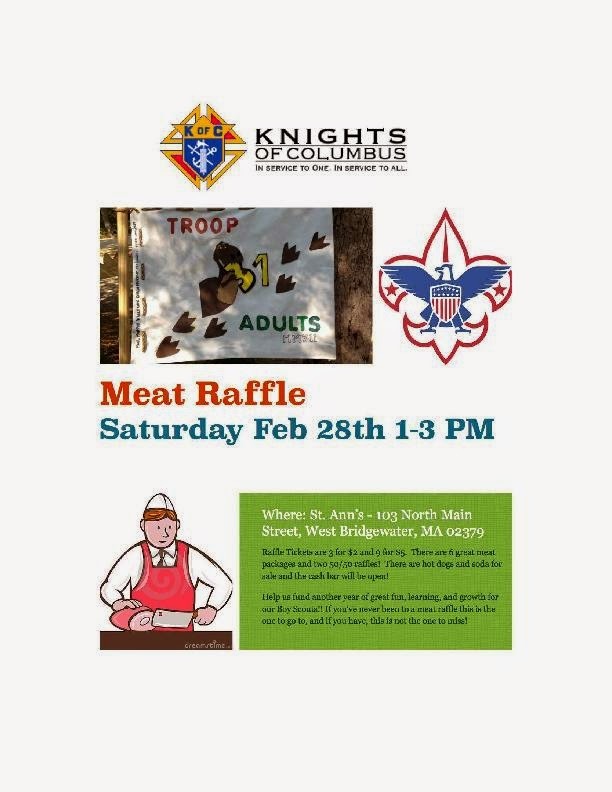 The day meeting of the Bridgewater Garden Club will be held on Wednesday, February 25th at 1PM at the Senior Center. 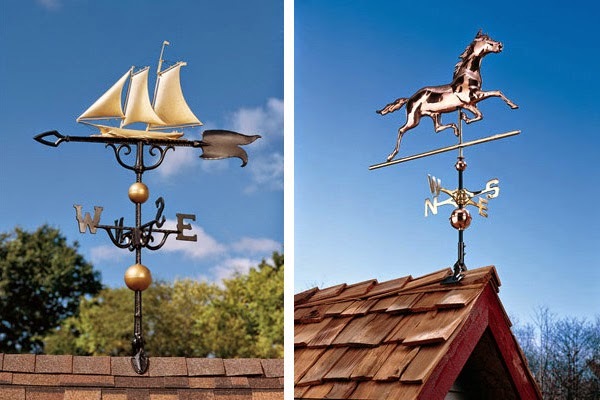 Paula Cantave will speak about the history of New England weathervanes . All meeting are open to the public For information call 508-697-7617. On Tuesday, February 24th, Traci Boiselle from T.A.P.S. will speak at the Bridgewater Public Library on the topic of “Paranormal Investigations”. The program will begin at 7:00 p.m. The Atlantic Paranormal Society (TAPS) was founded in 1990 by Jason Hawes with the sole purpose of helping those experiencing paranormal activity by investigating claims in a professional and confidential manner, and using the latest in paranormal research equipment and techniques. 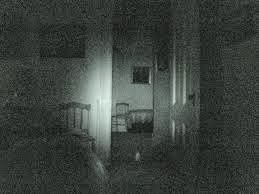 TAPS brings decades of experience in investigating with its pioneering equipment and techniques that has changed the field of paranormal investigating. The Atlantic Paranormal Society strives to educate, develop, and help the public in understanding what goes bump in the night. Traci, a T.A.P.S. Team Leader from Rhode Island, will discuss the types of hauntings they encounter, the equipment that they use and their various methods of investigating. She will play some audio-clips that have been captured at cases around New England. There will be a question and answer period after the lecture. “Paranormal Investigations” is funded by the Friends of the Bridgewater Public Library. It will be held in the library’s Flora T. Little Meeting Room on the lower level. Parking is available in back of the library, located at 15 South Street. The Bridgewater Public Library is happy to announce that famed mentalist Rory Raven, author of Haunted Providence: Strange Tales from the Smallest State, will speak at the library on Tuesday, March 10th at 7:00p.m. This program was originally scheduled for February 10th, but was postponed due to the snowstorm. Neither a psychic nor a magician, Rory offers a new and compelling experience unlike anything you’ve seen before. Mr. Raven will read your mind, bend your spoon, and leave you talking about it forever. Brainstorming: An Act of Mentalism! is an amazing show that’s been called “highly entertaining, funny, and clever”….. Penn and Teller, Kreskin, and Uri Gellar all rolled into one.” (Charlie Hall, “The Ocean State Follies”). What is a mentalist? A mentalist is a theatrical mind-reader: a performer who, using a variety of techniques, is able to produce results that would only seem possible by psychic or paranormal means. Brainstorming is free and open to the public. It is funded by the Friends of the Bridgewater Public Library and will be held in the library’s Flora T. Little Meeting Room on the lower level. Parking is available in back of the library, located at 15 South Street.